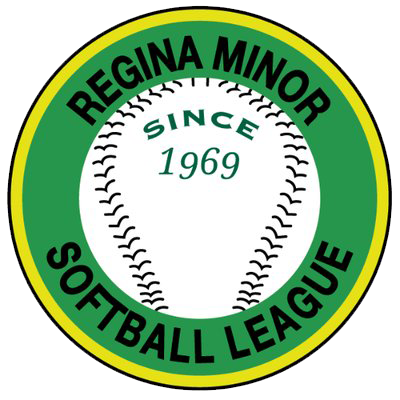 Regina Minor Softball has partnered with EventConnect for the upcoming tournament season as its official and exclusive accommodations provider. EventConnect has worked very closely with the Tournament and local hotels to provide the best options on amenities, value and location. We please ask that teams use the Sponsor Hotels provided through this software to help support our tournament. For Team Managers, please do not hesitate to contact the EventConnect Travel Team Coordinators via teamsupport@eventconnect.io. The coordinators are here to work with your team to find you the best choice from the available options once your team is in the system. For general inquiries, they can be reached via phone at 1-888-723-2064.